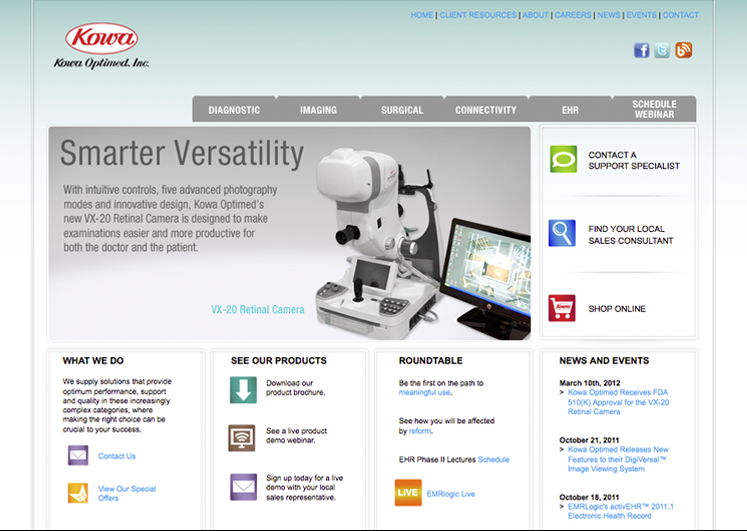 For Kowa Optimed, one of the world’s leading manufacturers of professional-grade optometric and ophthalmological diagnostic systems, I was charged with structuring and writing their website. 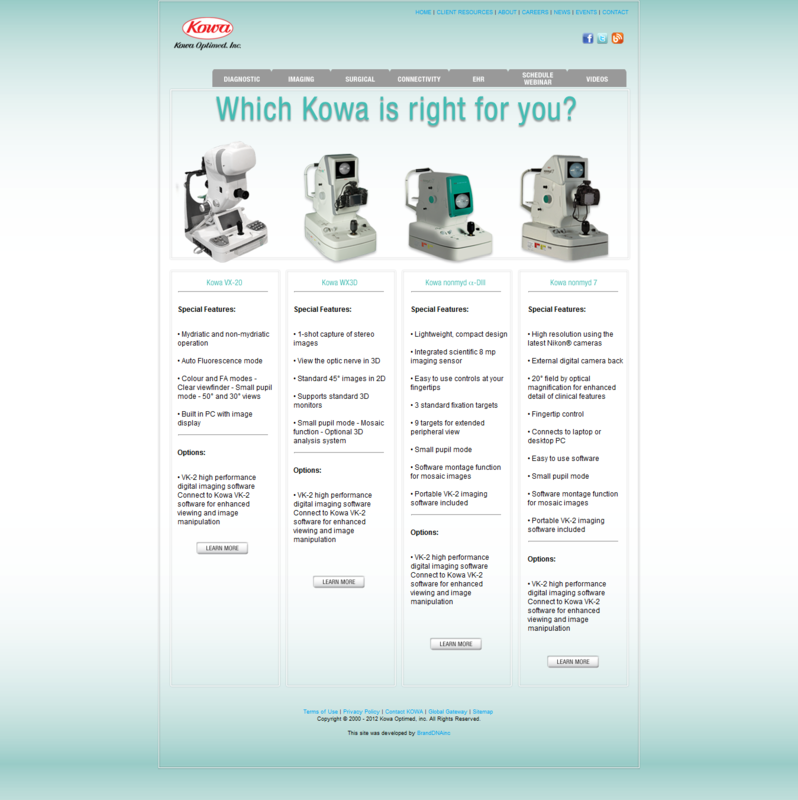 Clearly articulating product features and advantages was key, of course, and trading on the line’s established reputation. 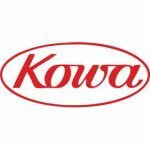 Rationalizing the investment in these new devices for practitioners especially relied on relating the advanced practice integration features of each device when used as part of Kowa’s holistic practice automation platform.